Yet another full year of ultimate! 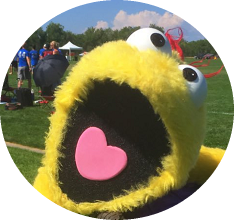 This blog published 100+ posts this year covering topics related to the sport of ultimate. Thanks for visiting and reading when necessary. 2. Maplewood, New Jersey Proclamation of "Ultimate Days"
The Sky is Red met its crowdfunding goal last year. The documentary aims to film the untold story of the push for gender, race, and class equity in the growing world of ultimate frisbee from 1968 to the present. The film will help REDirect the focus of what has historically been images of white men playing the sport of ultimate. The Sky Is Red Documentary Teaser Trailer 2018 from The Sky Is Red Documentary on Vimeo. Visit the Sky is Red website and consider supporting their efforts. 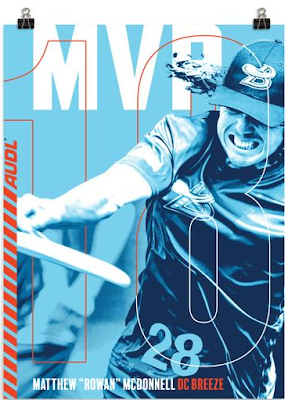 In October, Matthew "Rowan" McDonnell won the AUDL MVP for the 2018 season. 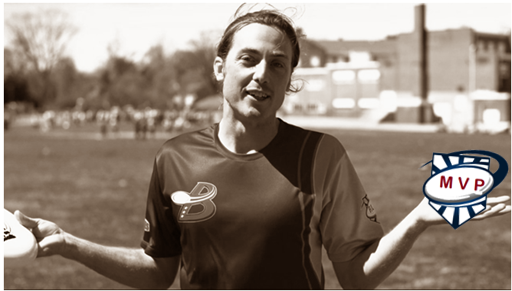 Rowan becomes the 5th player to win the Most Valuable Player in the 7 seasons of the American Ultimate Disc League, and the first player from the East Division to win the award. Rowan made the First Team All-East AUDL in 2017. The MVP is quite an accomplishment for someone who only discovered ultimate in seven years ago. In early October, The Washington Post ran a hype article for the DC Breeze player, and Rowan was quoted in a Washington Times article in July 2018. Rowan's stats were impressive - 4.7 assists/game, 3.8 goals/game, and 393 completions (95.50%), plus 1.1 blocks/game on defense - over 10 games of the Breeze's 14-game regular season. Rowan's local (New London, Connecticut) paper published a profile of the AUDL MVP. 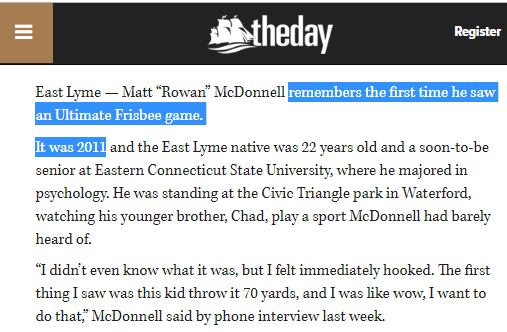 Rowan recalls his first time witnessing an ultimate Frisbee game; it was in 2011. Rowan: "I didn't even know what it was, but I felt immediately hooked. The first thing I saw was this kid throw it 70 yards, and I was like wow, I want to do that." 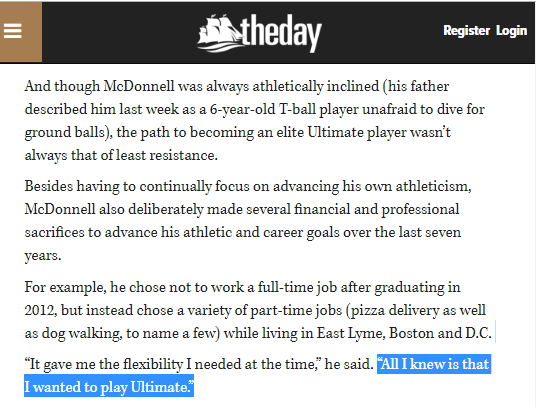 Later in the article, Rowan admits: "All I knew is that I wanted to play Ultimate." Rowan continues: "Shaping my life around a fringe sport was never easy. 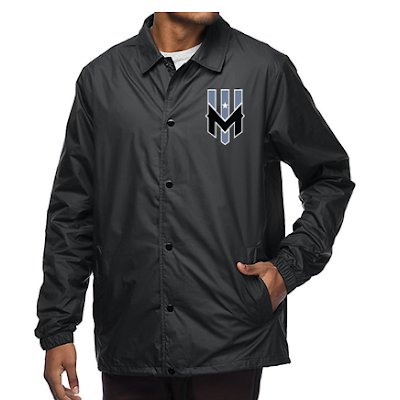 But I purposely chose to do that because I figured, if I kept getting my name out there, and if I kept coaching and gaining experience for myself, it would eventually allow me to make a career out of Ultimate." Rowan (Th-rowan?) 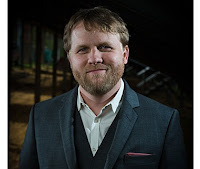 McDonnell is a member of of the DC men's club ultimate team Truck Stop, coach of the American University women's college ultimate team, and founder of American Ultimate Academy in Washington, DC, which offers trainings and summer camps. Long before Philadelphia Flyers' famous mascot Gritty debuted, the Masters Division club ultimate team from the Northeast Region All Bashed Out featured their own. A summer article highlighted the heartfelt honor to their former teammate. However, the article was incorrect on how All Bashed Out involved the puppet. Instead of starting 6-versus-7 for the first point, as the article stated, ABO's seven players would be on the line with one player holding the yellow puppet to begin the first point of the game. An American ultimate frisbee team participating in the Ultimate Frisbee World Championship this week in Winnipeg will start the tournament a man short, in memory of their teammate who passed away after a battle with cancer. The team from New York, dubbed All Bashed Out, have been playing either with or against each other for more than 10 years. About a year ago, their good friend and teammate died of colorectal cancer at the age of 33. "This team has kind of morphed into a memorial team for him," Lucas Murphy told Global News on Sunday. This time of year is particularly hard for the team, as July 28th was their friend's birthday. "We have a puppet act as an avatar for our friend because he was really into puppets," Murphy said. "We were a close group of friends that were mean to each other, so we say, 'that puppet is just as good as he is.'" *UPDATE: The puppet starts with All Bashed Out on the field. All Bashed Out won the silver medal in the Masters Men Division at WFDF 2018 World Masters Ultimate Club Championships. 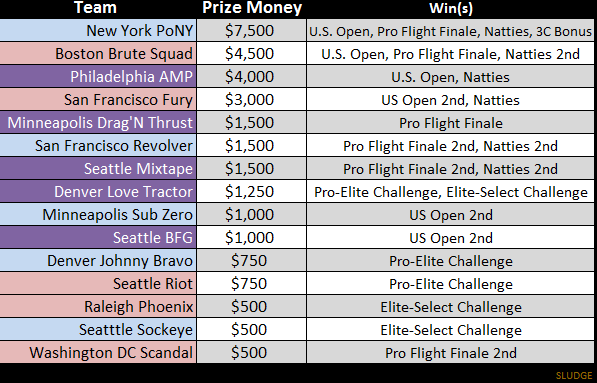 Fifteen (15) club ultimate teams won prize money totaling $29,750 during the 2018 Triple Crown Tour season; each division had five (5) different club teams win money. Seven (7) teams pocketed multiple TCT prize money wins — AMP, Brute Squad, Fury, Love Tractor, Mixtape PoNY, and Revolver. New York PoNY sits atop the prize money leader board with $7500 which includes their Triple Crown bonus. Boston Brute Squad won the most prize money in women's division with $4500 and Philadelphia AMP topped the mixed division in prize money with $4000. Collectively, these 3 club ultimate teams won over 50% of the prize money in the 2018 season. 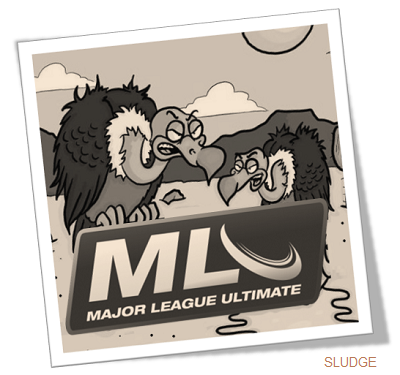 It came as a great shock that one of the more successful American Ultimate Disc League teams was folding. San Francisco FlameThrowers posted a 45-25 (.642) regular season record, advanced to the postseason 4 of their 5 seasons, twice finished 1st in West Division (2016, 2017), had an interesting mascot, participated in the first semi-pro mixed ultimate game, and won the AUDL title in 2017. Beyond their on-field performance, the FlameThrowers were an exemplary franchise. Let their stated values and mission live on as the benchmark for all current and future AUDL teams. We are passionate about the sport of Ultimate. 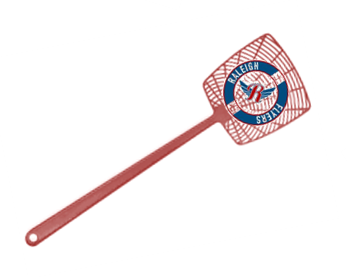 A team sport played with a flying disc instead of a ball. A team sport played by athletes of all kinds, across gender formats. We love playing it, and we love watching it. And we are equally passionate about creating opportunities for the sport of Ultimate to have a positive impact on society by promoting teamwork, "Spirit of The Game", equity, and conflict resolution. We believe in striving for excellence on and off the field. On the field, we will strive to win through the effort of our players, the intelligence of our strategies, the energy from our fans, and the sheer joy of play embodied in the Spirit Of The Game. Off the field, members of the Flamethrowers organization strive for the same levels of excellence across all areas of our lives. We believe that the pursuit of excellence, in and of itself, is at the core of success, and that all associated with the team will be proud to be a part of that pursuit. We acknowledge that the sport of Ultimate reflects the imperfections in society at large. Male participation is significantly higher than female participation, and there is a severe lack of racial and economic diversity. 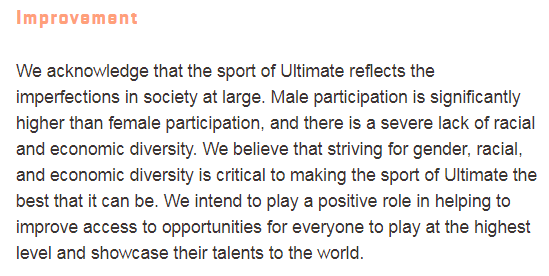 We believe that striving for gender, racial, and economic diversity is critical to making the sport of Ultimate the best that it can be. We intend to play a positive role in helping to improve access to opportunities for everyone to play at the highest level and showcase their talents to the world. We believe that growing participation in the sport will increase the positive impact of Ultimate, and we believe that showcasing the best athletes, competing at the highest level, will inspire new participation. 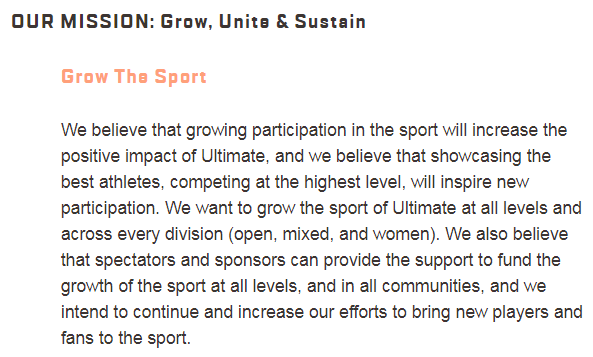 We want to grow the sport of Ultimate at all levels and across every division (open, mixed, and women). We also believe that spectators and sponsors can provide the support to fund the growth of the sport at all levels, and in all communities, and we intend to continue and increase our efforts to bring new players and fans to the sport. We cannot grow the sport alone. You can't play a team sport without teammates and a team can't play a game without an opponent. To accomplish the first part of our mission we must work with others. This means supporting organizations like the Bay Area Disc Association (BADA). 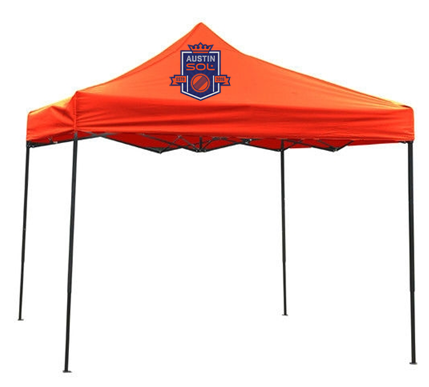 It means participating in a professional league, the American Ultimate Disc League (AUDL). Working with others inevitably involves compromise, but it also allows us to achieve more than we could alone. We look forward to expanding our partnerships with Ultimate organizations whose mission and values align with ours. It also means working with the Ultimate community, particularly the youth in our community. We are committed to the SOTG and we insist that our players, coaches, and staff model that behavior on and off the field. We want to bring our sport to hundreds of millions of new players, and it is simply not possible to do that in a few short years. It is the Ultimate community that will sustain us over the course of this long journey, and it is the participation and support of the players, coaches, parents, fans, and countless others that will enable us to succeed. All of the owners of our organization have been members of the Ultimate community for decades, and it is an integral part of our passion for the sport. We cherish the opportunity to give back to the sport of Ultimate, and we are always searching for new partnerships and creative new solutions that will help us to bring Ultimate to as many people as possible. As some of you will know by now, the FlameThrowers will not be playing in the AUDL in 2019. We are sad to have made the decision, but we just did not see a way forward to create a sustainable business in this market. When we contacted Josh Moore over 6 years ago and began our journey with the FlameThrowers, we had a vision of professional ultimate taking its place alongside the great spectator sports. 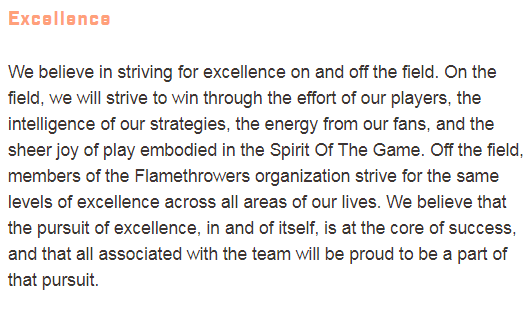 While we always knew there would be challenges along the way, the FlameThrowers ownership group believes that those challenges warrant a pause. 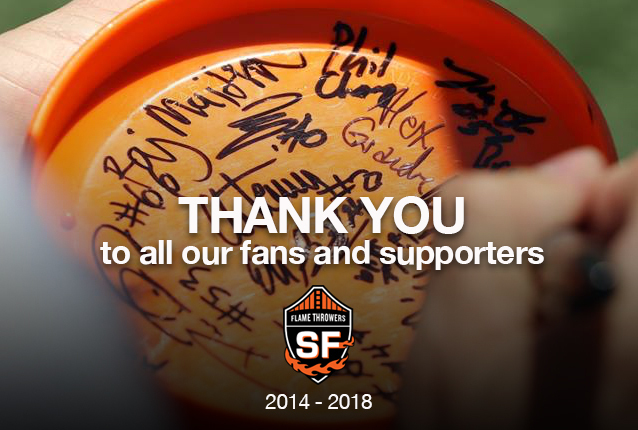 We are incredibly proud to have represented San Francisco ultimate and the Bay Area in the AUDL and to the world at large. We are delighted to have been at the forefront of providing women opportunities to play on the same field as men. We are thrilled to have won the 2017 AUDL Championship and seen our players featured on ESPN’s Top 10 as well as receive numerous AUDL accolades. And we consider ourselves fortunate to have given those amazing players an opportunity to showcase the joy of the sport. For those that think about Ultimate as a spectator sport, here are some of the key things we’ve learned on this journey. First, Ultimate is incredibly spectator/fan-friendly and we continue to believe people will watch it. Second, the Ultimate community by itself is not large enough (even in the Bay Area!) to provide the fan base necessary to support a team financially, but broader awareness of the sport still lags far behind, as seen in the difficulty in landing a significant sponsorship after several years. Finally, operational excellence takes time to build and requires great relationships with service providers and partners; we thank them from the bottom of our hearts for all they did over the years. Our hopes for the future include continued involvement in spectator/fan-focused ultimate, particularly in a more gender-equitable format. We have advocated for more local flexibility in game formats and believe that experimentation at this stage of spectator Ultimate’s development is critical. And we have long hoped for coordination between the AUDL and the USAU to ensure player safety and reasonable workloads over the season. 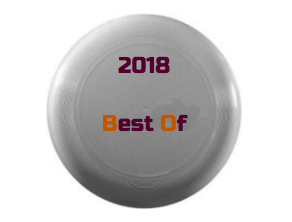 We wish all those competing, producing, and otherwise involved in the AUDL all the best in 2019 and beyond. And we again thank all the players, partners, youth groups, Laney College, Bay Area Disc Association and countless others for supporting us along the way and helping make the FlameThrowers a reality. The FlameThrowers sign off with "Flame On!"